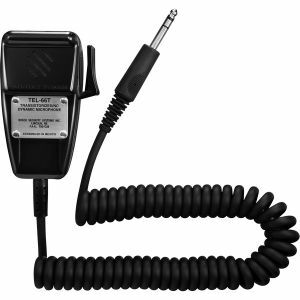 The 903E electret microphone is designed for use in high-noise environments where speech intelligibility is desired. 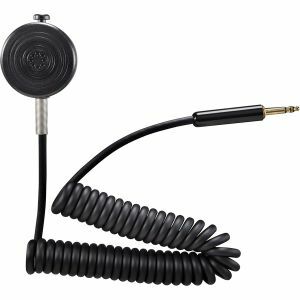 The electret element virtually eliminates EMI, RFI and magnetic signals channeling the full power of your communications system into crisp, articulate voice transmission with the RTCA frequency response. The microphone was designed to withstand the wear and tear that comes with consistent use. 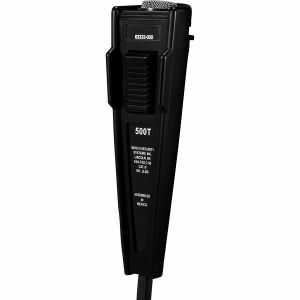 The microphone’s proven electret technology will not decay or deteriorate in any way over extended periods of use. 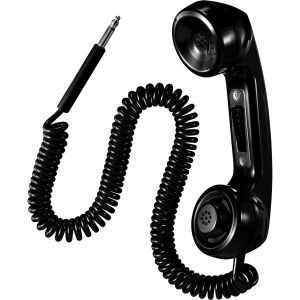 The microphone is lightweight and features tailored voice response to make use easy for users. 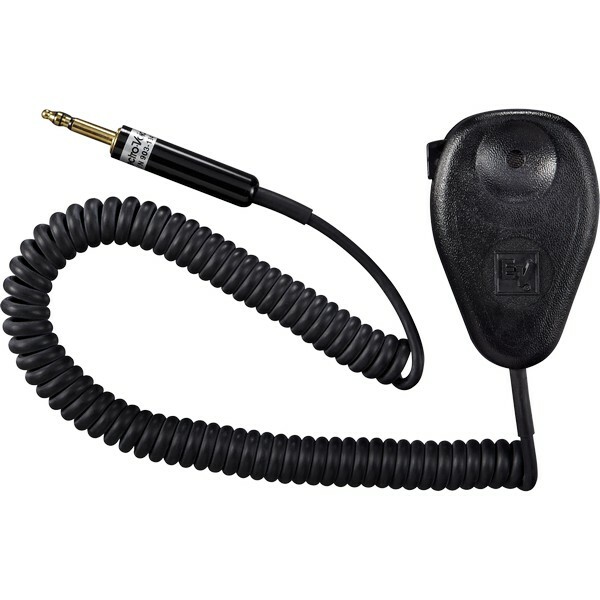 The 903E microphone is approved for aviation use under FAA TSO C58A.